~Mrs. 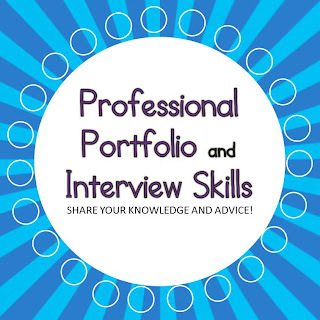 Mathis' Homeroom~: Professional Portfolio and Interview Skills...Help! Professional Portfolio and Interview Skills...Help! Summer has only been here for less than a week and the anxiety over whether or not I will have a contract in the Fall is starting to settle in already. Since I’m currently a substitute teacher, every summer, I go through this. Every Spring, I apply for all the teaching positions that come up in my area (this year, there’s only 1, and it’s only half days) and wait anxiously to hear if I’ll even get an interview. Yes, jobs are that scarce around here. As I wait, I’m trying to get ready for the possible interview, and although I have most of the questions down pat (after all, this would be the fifth time in a row that I apply for this position at this school…long story…maybe for another day), I always worry that my interview skills and my professional portfolio aren’t really up to par. What do you include in YOUR portfolio? How do you show it at an interview? 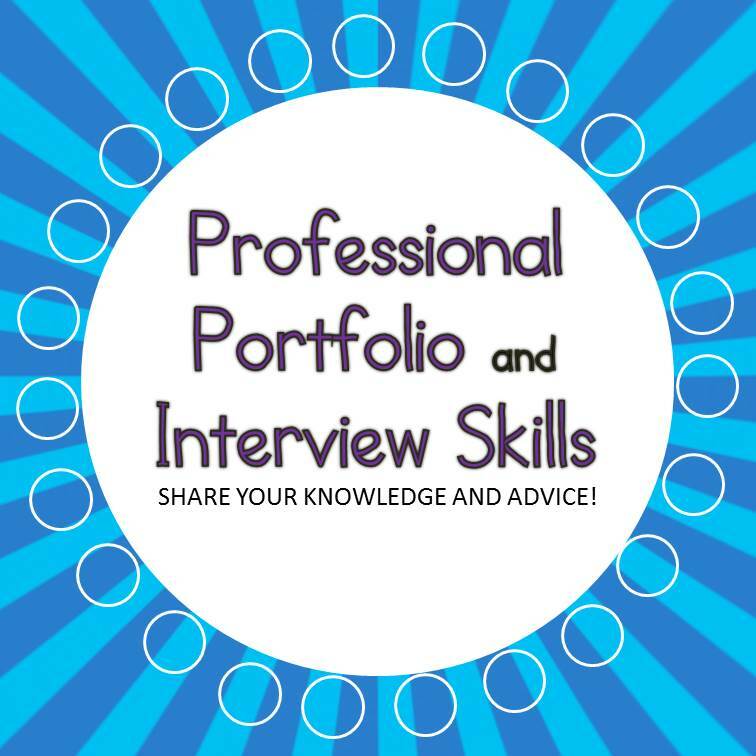 Do you have a great blog post about building a professional portfolio? Or about perfecting interview skills? Please link up and help a girl out! 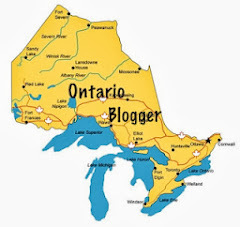 I did find some amazing posts though on Think Wonder Teach. 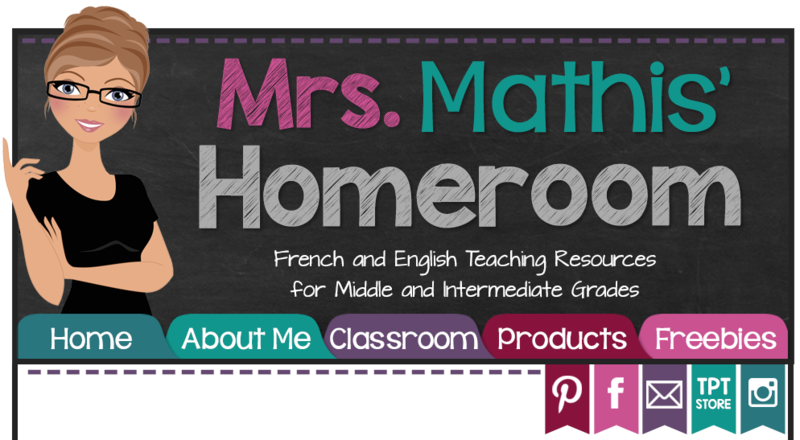 She has 4 GREAT posts about her teaching portfolio HERE! They were EXTREMELY helpful! 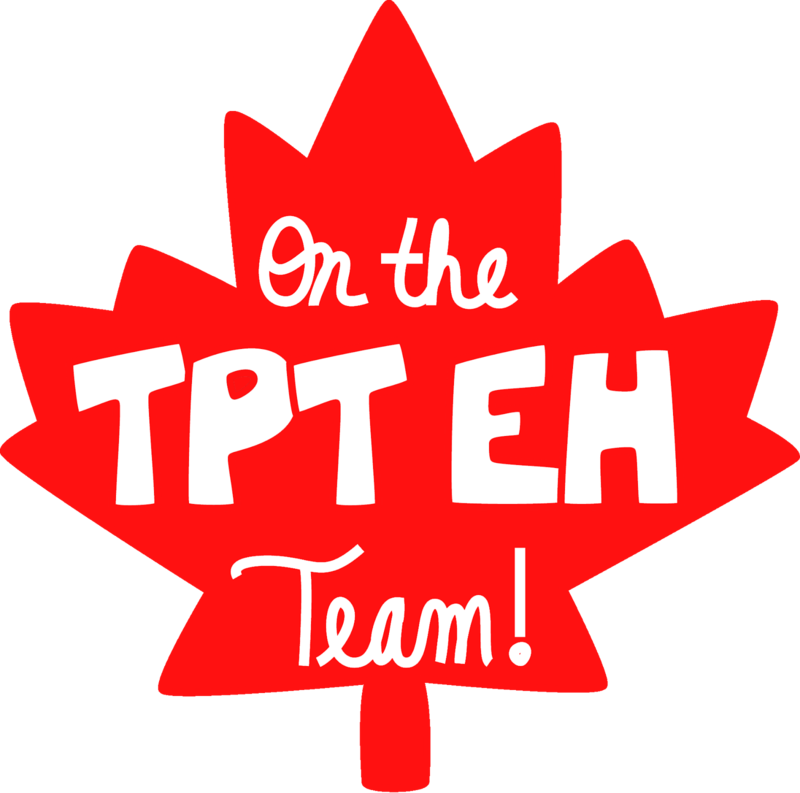 Also, check out The Crazy Adventures of a University Grad who was inspired by Misty at Think Wonder Teach to post her own professional portfolio. Another AMAZING example! *UPDATE: Still no call for an interview, but I've been working very hard at making my portfolio more user friendly! More to come in the near future!